This season was the season to do the renovation project that Jennifer was putting off for some time. First, she perused our online store for different mount options that were both affordable and durable. More often than not, that is a rare combination for a quality product, but she found it on ArchitecturalDepot.com! After placing the order, she received their finials within the next week and worked on installing them. 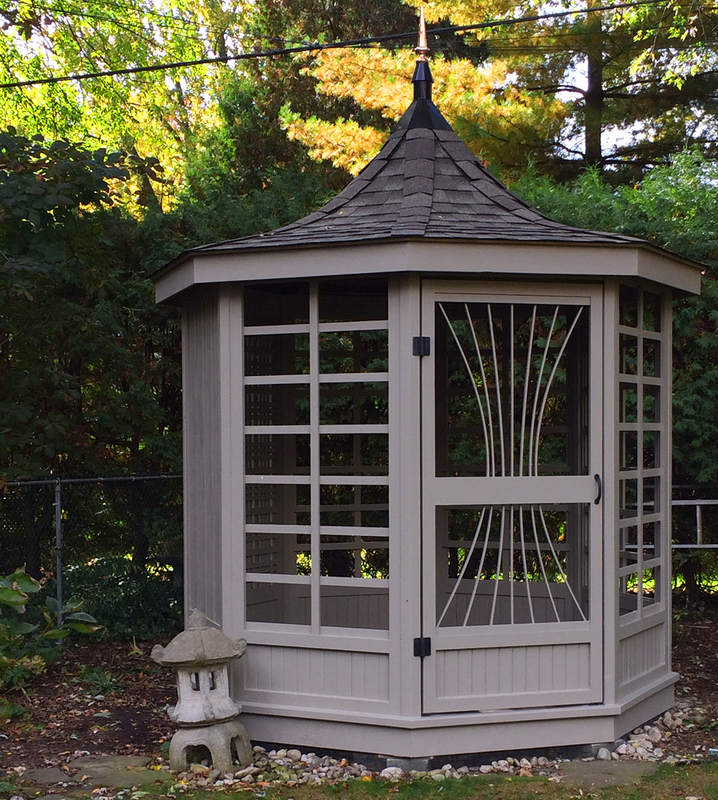 Once it was installed, Jennifer let us know that she was “very pleased how the finial adds the final touch to this renovation project.” Customer comments like that make our day at ArchitecturalDepot.com. Throughout history, finials have been used as architectural decoration on distinguished buildings around the world. Finials are objects that capture a person’s eye so it makes sense that the finials we sell online have high standards that must be met before being shipped to a customer. Our finials are hand-made from quality materials like durable steel or copper. Additionally, these particular finials are warranted for up to three years! 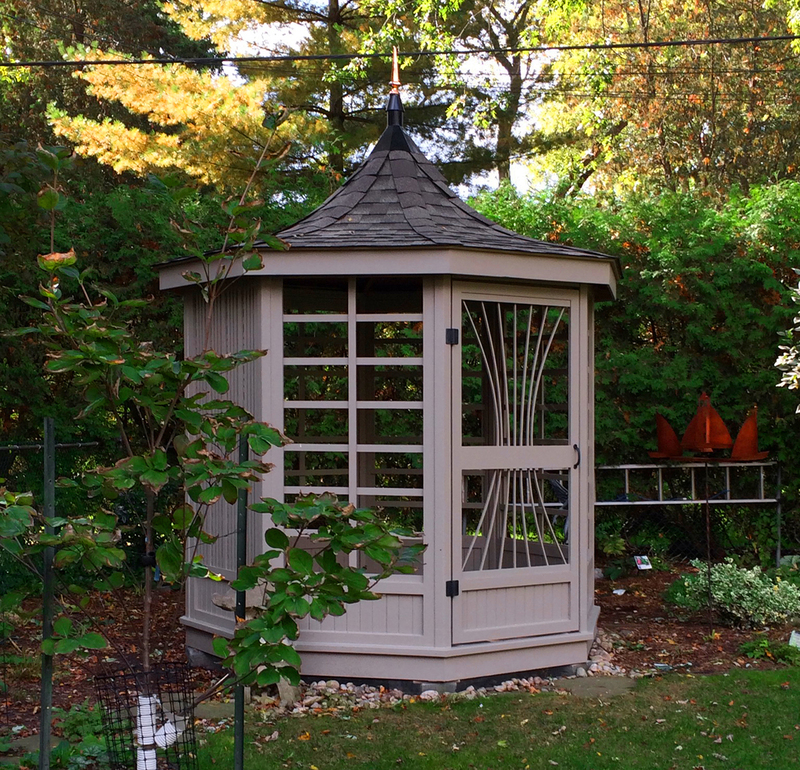 Lastly, the finial is a perfect finishing touch to any outdoor yard and garden project. Its copper finish beautifully contrasts against the colorful flowers of any garden. Feel free to check out the full collection of finials online via the link below!